Bottleneck Gallery closes out the year with a massive sale featuring sold out prints and rarities from the legendary artist. 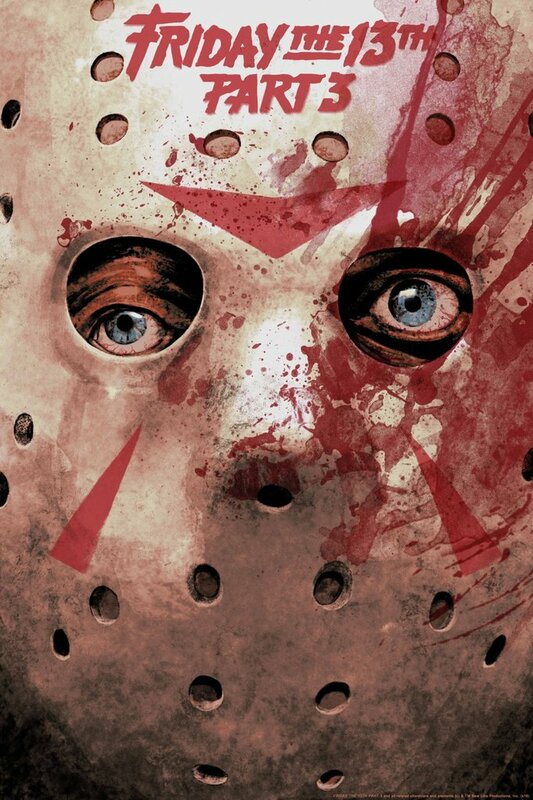 A look at Bottleneck Gallery's recent output of quality awesomeness in horror movie screen prints! 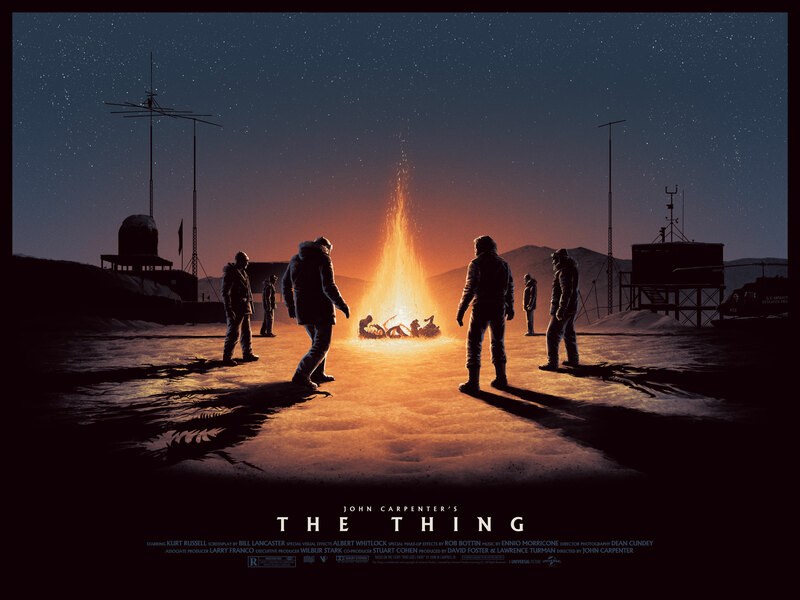 We've got the exclusive look at Matt Ferguson's THE THING prints that Bottleneck Gallery and Vice Press will be premiering at this year's NYCC!